Baghdad (AFP) - "Some people out there think we don't love life," said Humam al-Obeidi, one of the organisers, as the crowd spilled out of the Baghdad hotel ballroom where the pageant was held. 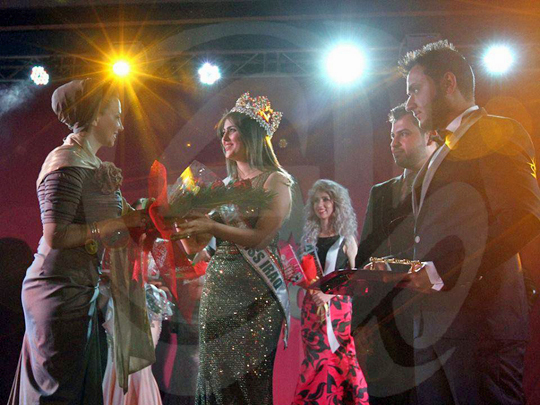 The jury chose Shaymaa Abdelrahman, a tall, green-eyed 20-year-old from Iraq's multi-ethnic city of Kirkuk. The decision was popular with those in attendance, especially in the back rows, where young men with hipster beards and tight blazers had been standing on their chairs shouting her name. 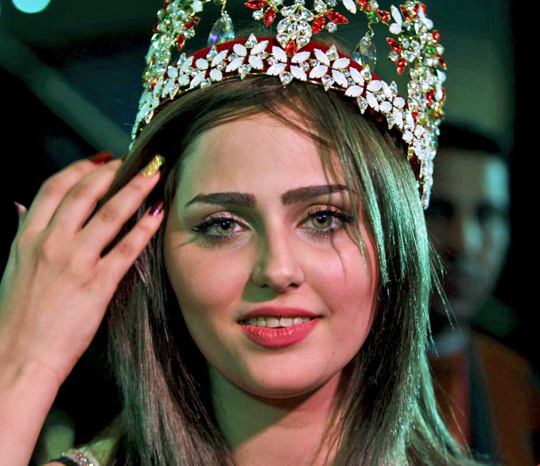 "I'm very happy to see Iraq going forward," the new beauty queen told AFP as she tried to fend off a scrum of admirers hoping to clinch a selfie. "This event was huge and put a smile on the faces of the Iraqis." Wearing her sash and holding her bouquet, Shaymaa Abdelrahman was fast learning her new trade, saying all the right things without ever breaking her smile. There was more talking than glamorous strutting during the pageant as the contestants, in high heels and evening dresses that were sleeveless but below the knee, pitched their charity projects to the jury. 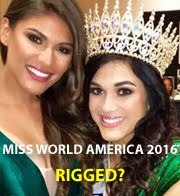 The pageant was designed to meet enough international criteria to propel its winner to the next Miss Universe contest, but some details, such as the Kalashnikov-toting guard at the door, set the event firmly in Iraq. The winner said she would use her fame to forward educational initiatives, especially among the massive population of people who have been displaced by conflict. One contestant said she would try to fix the Mosul dam, Iraq's largest and reportedly in need of urgent repair work, "because it threatened the entire country." 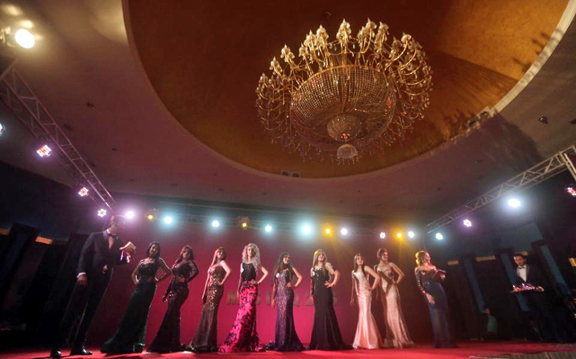 In the week running up to the event, the eight finalists embarked on a string of pre-pageant activities, including the visit of a camp for displaced people in Baghdad. 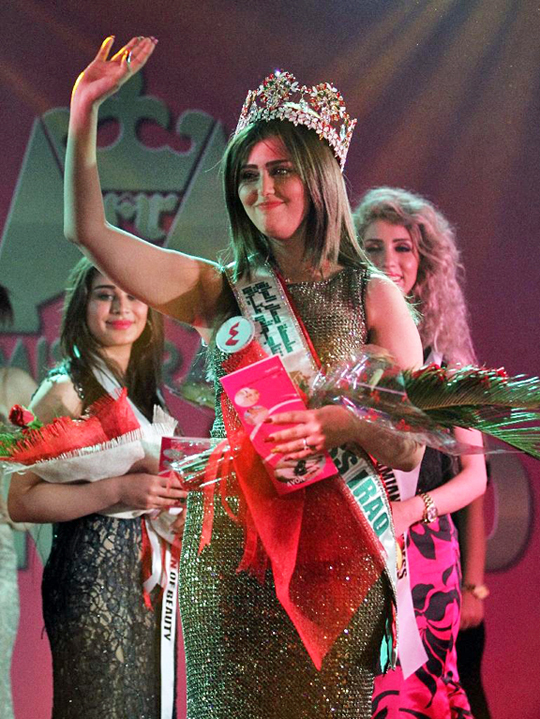 Speaking to AFP during a tree-planting ceremony near the ruins of the ancient city of Babylon on Thursday, Suzan Amer, a 22-year-old from the Kurdish town of Sulaimaniyah argued that a beauty pageant was more than a mere distraction in Iraq. "It's my first time doing anything like this but it's an experience I wanted to be part of. 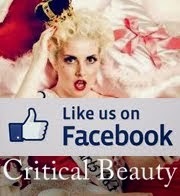 I think Iraq needs events like these," said the young woman with ash blonde hair, bright fuscia lipstick and a rosebud tucked above her ear. Iraq is wracked by an ongoing war against the Islamic State, the world's most brutal jihadist organisation, and plagued by deep sectarian tensions and corruption. 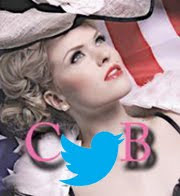 But the pageant, which culminated with the jury announcing the winner as Beethoven's Ode to Joy filled the ballroom, left participants, organisers and guests feeling that beating the gloom was part of the war effort. "I think it is wonderful; it makes you feel things can come back to normal," said veteran human rights activist Hana Edwar. 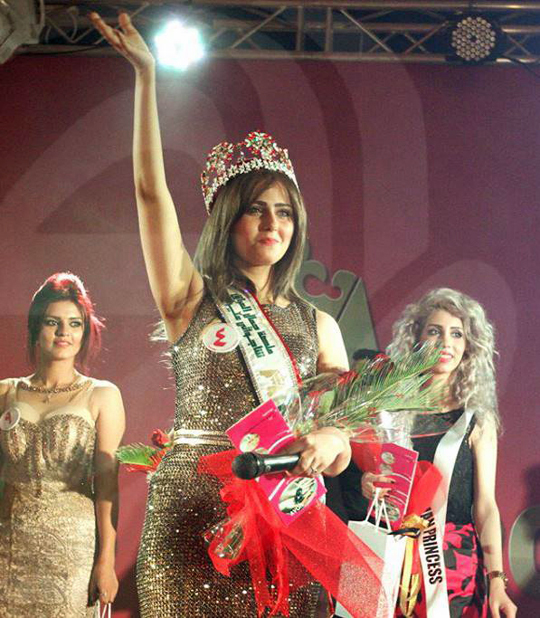 The last time the Miss Iraq competition was held was in 1972, when the oil-rich country was on an upward track. Old footage of the contest available on the Internet shows Wijdan Burhan al-Din Suleimank, at a venue in Puerto Rico, introducing herself at the microphone, between India and Ireland in the speaking order. "We look forward to having a good ambassador for Iraq," said Senan Kamel, the 2015 pageant's artistic director, who also organised Iraq's first fashion show in years last March. "What we're hoping to accomplish is to make Iraq's voice heard, show that it is still alive, that its heart is still beating," he said. The fashion designer was carried out to the car park after nearly fainting from exhaustion and stress before the show but he was back on his feet and all smiles in time to vote with the jury and present the winner with her crown.